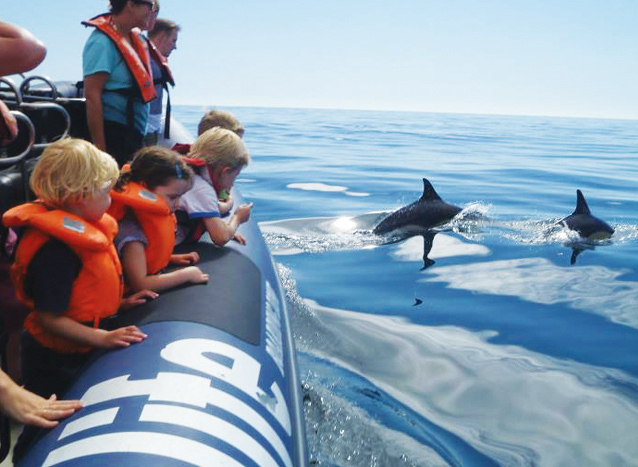 One of the first dolphin watching companies in the Algarve, Sealife invites you on an exhilarating wildlife safari on the Atlantic Ocean. 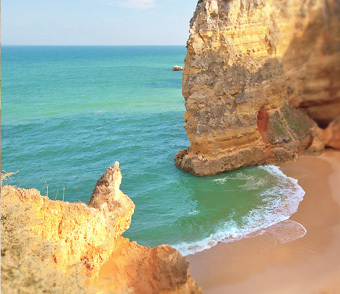 The coastal waters of Portugal are the natural habitat of various species of wild dolphins. 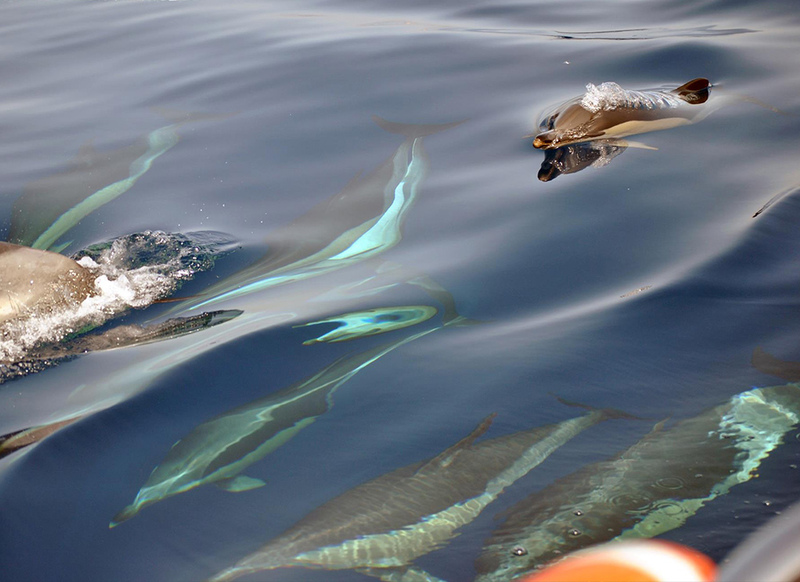 Their friendly team take you out onto the ocean in search of these beautiful creatures. Join them for an experience of a lifetime! 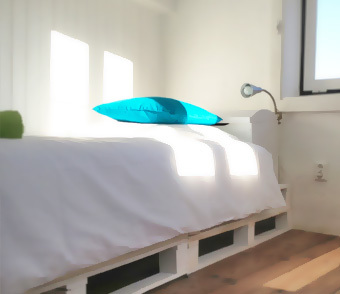 Knowledge & experience – Their Professional crew has many years of experience. 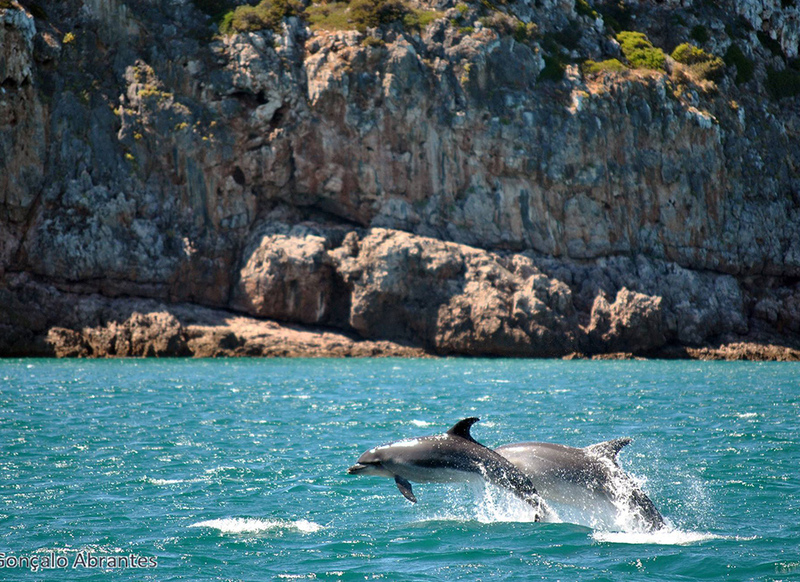 They know how & where to look for dolphins. 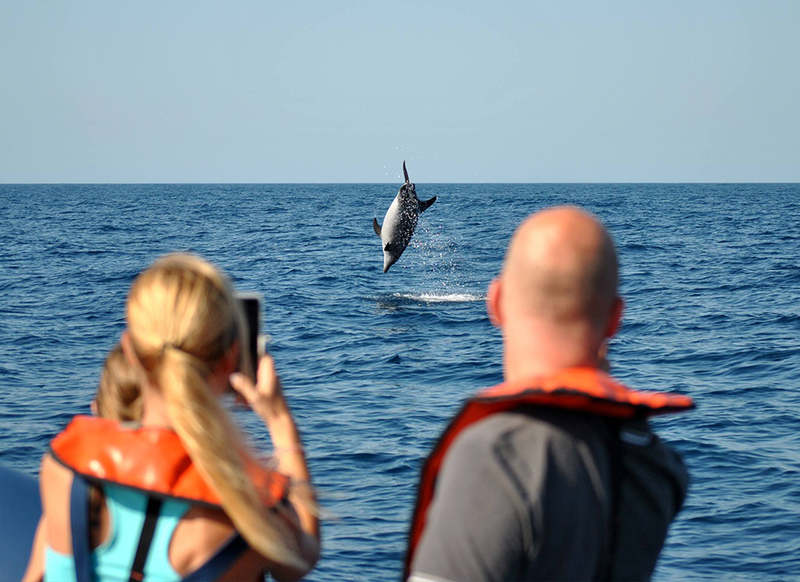 The dolphin trips are accompanied by an onboard marine biologist, who will identify species & interpret animal behavior, turning your trip into a more meaningful experience. 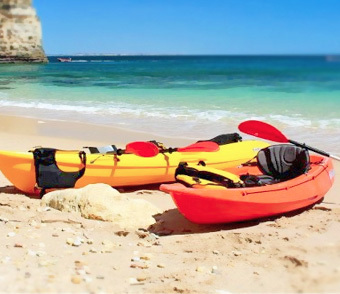 Comfort & safety – Sealife operates with two fast, comfortable & fully equipped rigid inflatable boats that are built & designed to transport up to twelve passengers safely offshore. In order to give you the best view on the dolphins, passengers are seated in two rows, so there are no middle seats. High success rate – Like on any safari, the success of the trip will depend on the presence of wildlife in the area. 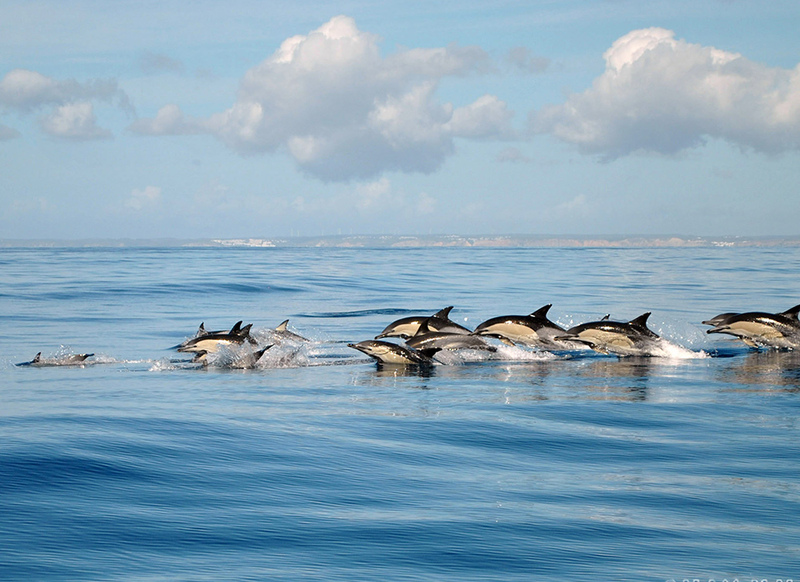 Although they cannot guarantee to find dolphins on every trip, their success rate is very high. Unfortunately due to safety concerns we cannot accept pregnant ladies on our trips and additionally in rough conditions we are unable to take small children. Standard departure times are 09.00h, 10.30h, 12.00h, 14.00h, 16.00h & 17.30h. 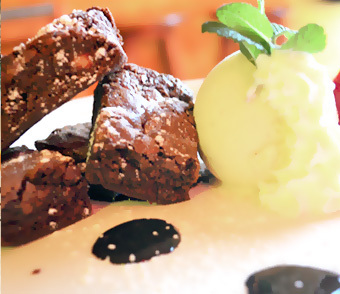 However please check their online booking system for additional times and changes.